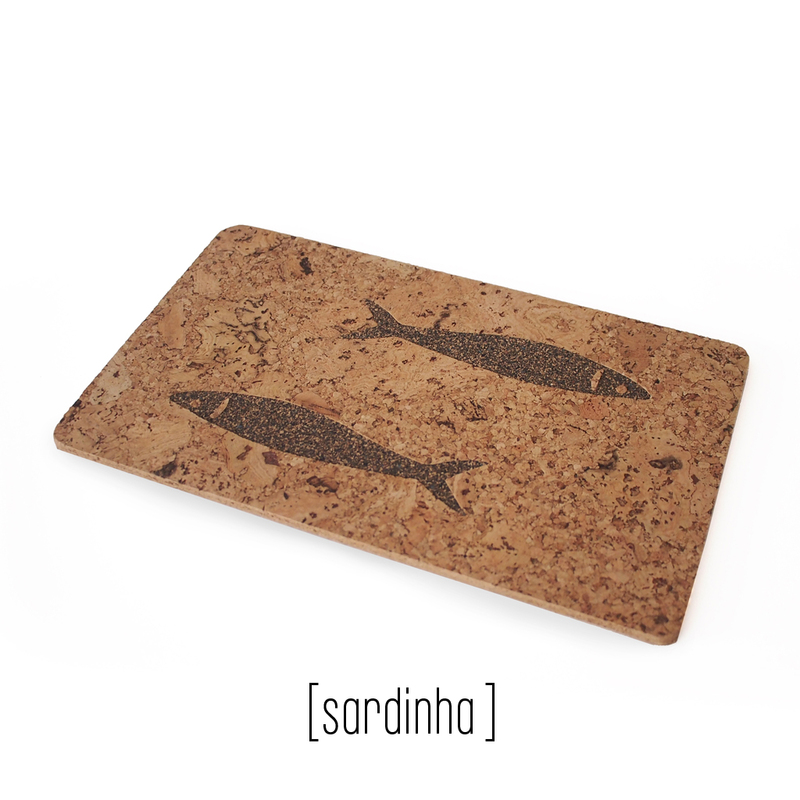 The Hot Pot mats refer to the food on the table featuring traditional figures from our beatifull country, Portugal. These are a set of five great mats. 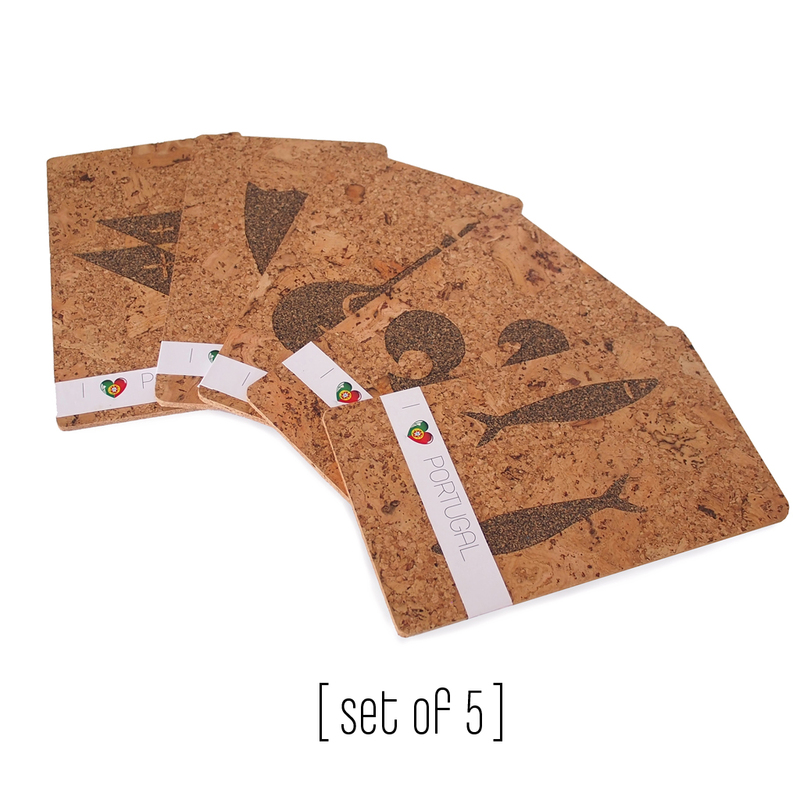 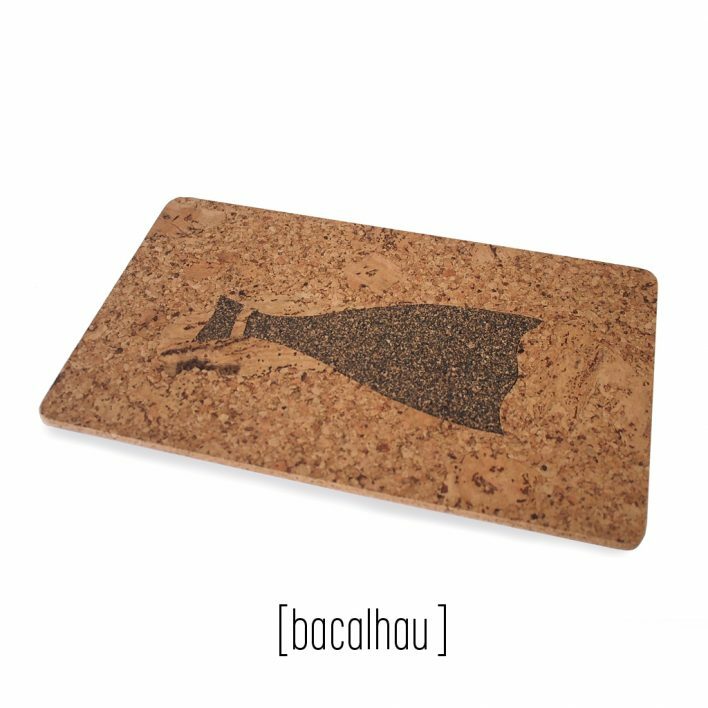 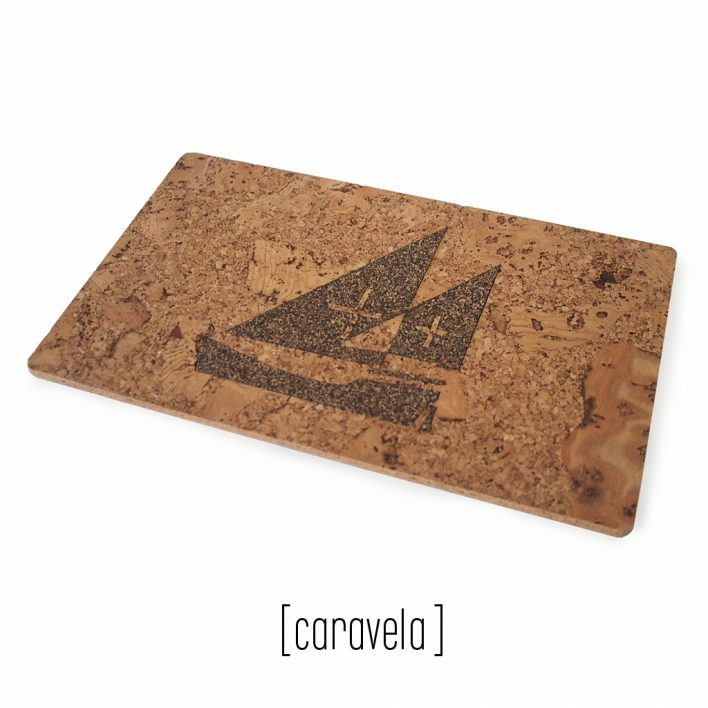 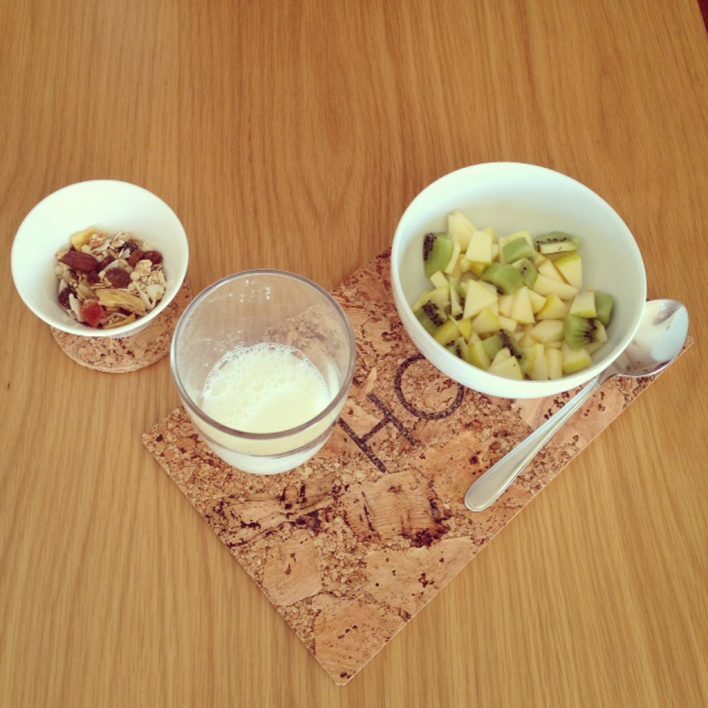 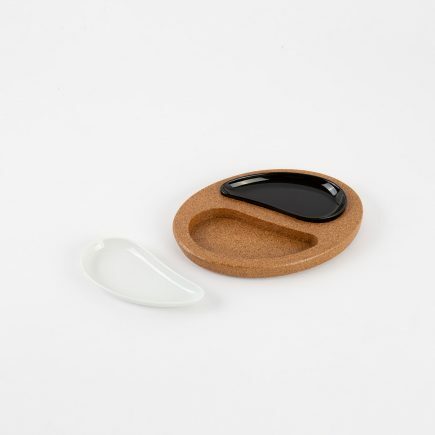 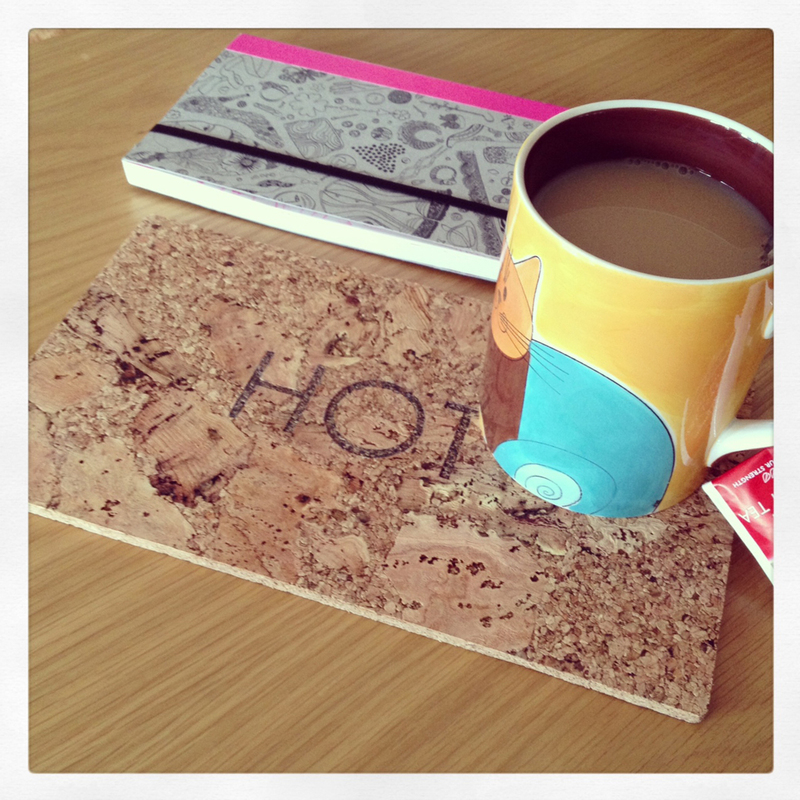 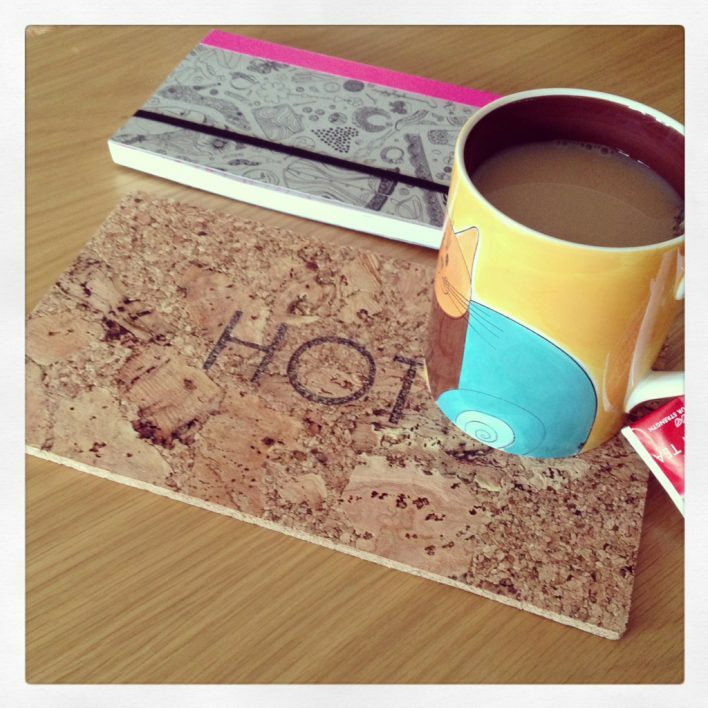 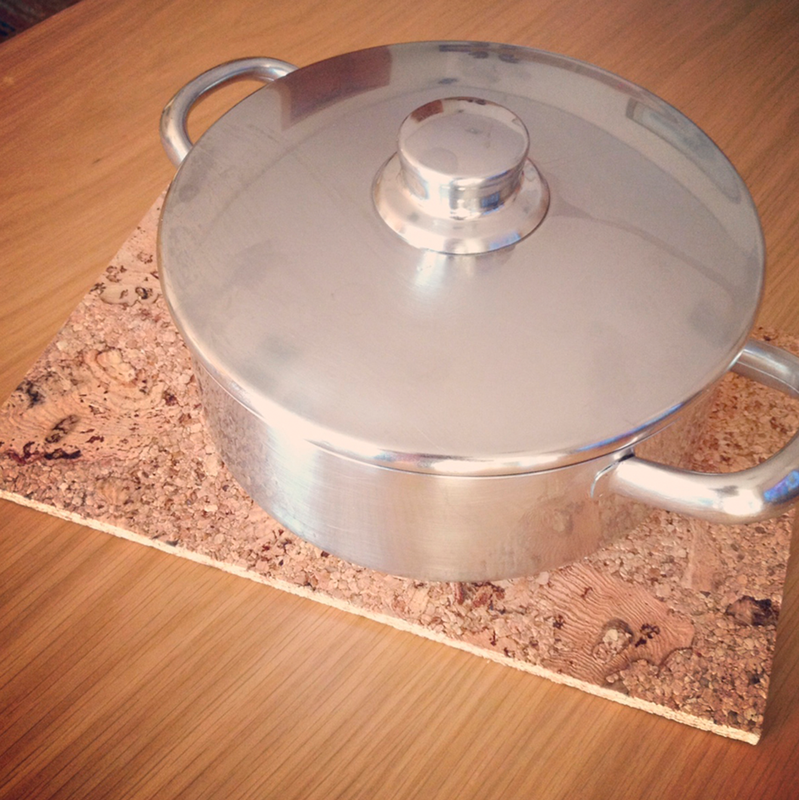 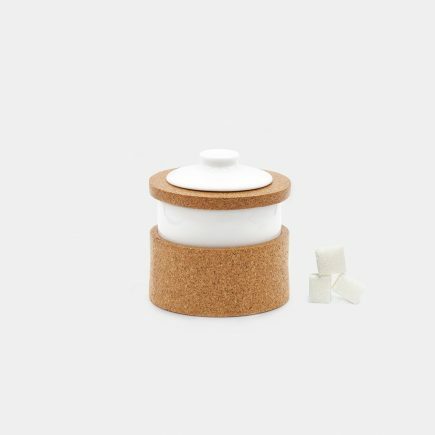 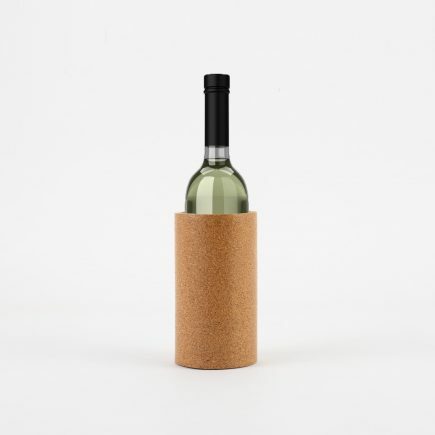 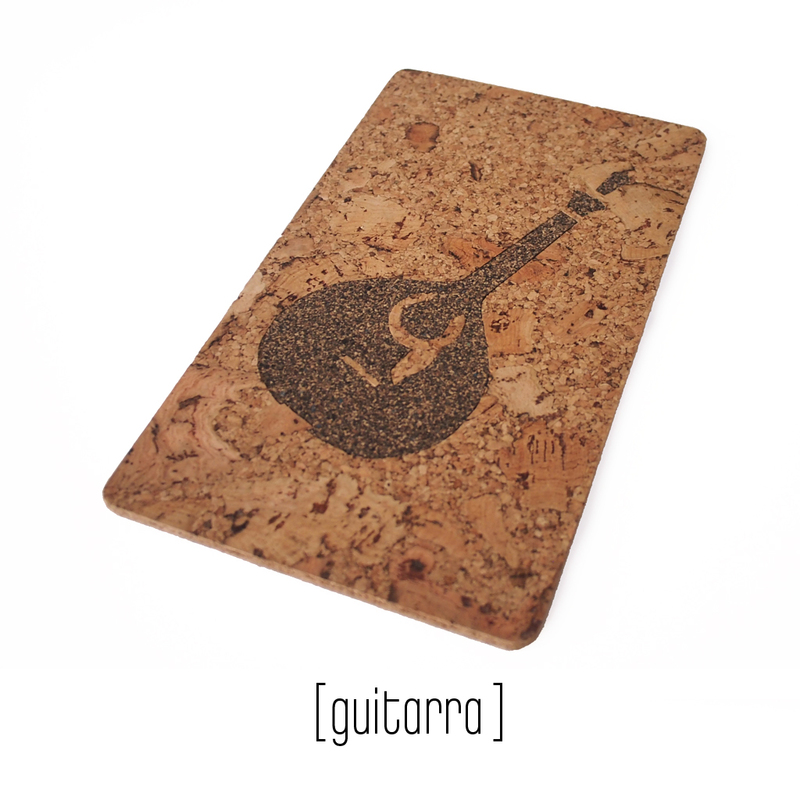 Cork placemats are non slip and heat resistant therefore perfect to raise hot saucepans and frying pans above the table. 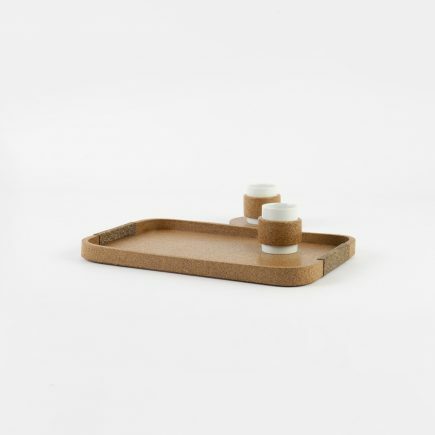 Also an excellent accessory to serve your tea.